Once in a life time opportunity. 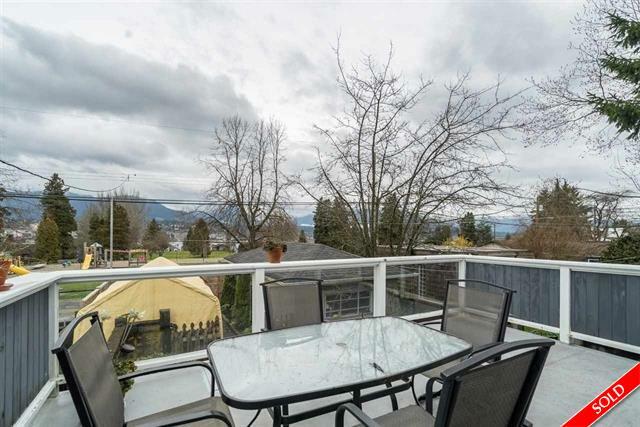 WATER VIEW property on one of Vancouver most desirable streets that backs onto Burrard View Park. Views of Burrard Inlet, mountains and park. This well cared for home offers 3 bedrooms and 2 full bathrooms. Spacious living room has a gas fireplace. Country style kitchen has deluxe gas cooktop & large eating area that opens onto big deck perfect for entertaining and enjoying the amazing views. Basement has high ceilings and could easily be suited. Private fenced yard with secure 1 car garage. Super location close to shopping and restaurants. Minutes to Downtown.